Step 4 – You will notice the device is detected by the software. Uncheck the 3K Assistance checkbox to prevent the TaiG App Store from being installed then click the large Green button to begin your jailbreak. 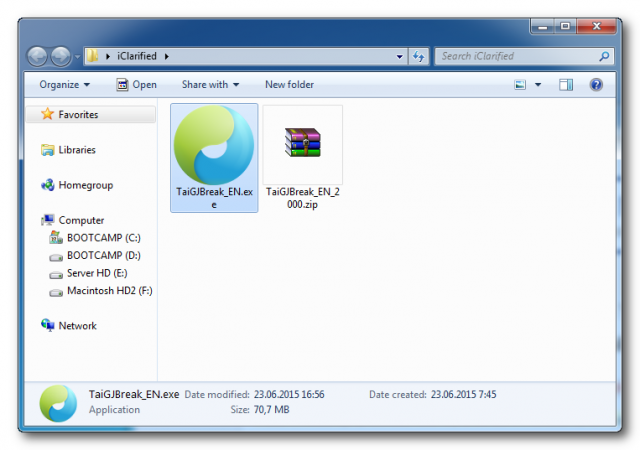 Step 5 – The TaiG app will now begin the jailbreak process. 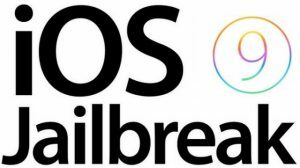 Step 7 – Once the jailbreak has completed successfully, you will be shown a green smilie face, your iPhone/iPad will reboot and a Cydia app will appear on your Springboard. 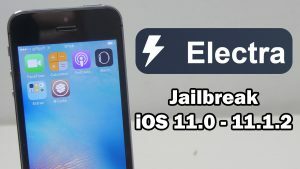 Congratulations, you’re now jailbroken! You can verify this also by looking on your device now and seeing the Cydia icon. You are ready to install SPYERA. SPYERA can hide cydia icon. There will not be any Jailbreak evidence on the phone. 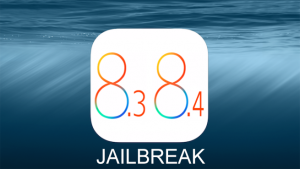 Now ios 8.3 jailbreak is released , is your software compatible with this new jailbreak release or not ? if not , how soon you think you be abel w\to make your software work on it ? Yes, iOS 8.3 and 8.4 is compatible. what is the source for spyera in cydia. We do not have public cydia source. You will receive source url after purchase.